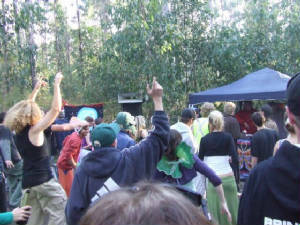 Alien Gossip is a Northern NSW based psytrance label and Event Crew. 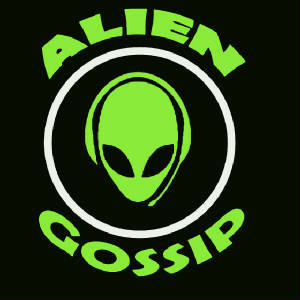 Hosting many psytrance events, both outdoor and indoor, Alien Gossip's debut Psytrance compilation is soon to be released. With diverse dj's, a solid and energetic crew and a strong network, the label attempts to promote not only the scene but the people who are involved to putting and keeping it together. If you are a dj, an artists, performer, alternative stall holder, lighting person, installation artist, stage manager, or just want to be involved, contact us and tell us what you can do, or wish to explore. PSYCHEDELICA FEEDS THE MIND!!!!!!! CLICK HERE FOR WOTS COMING UP AYE!!!! !